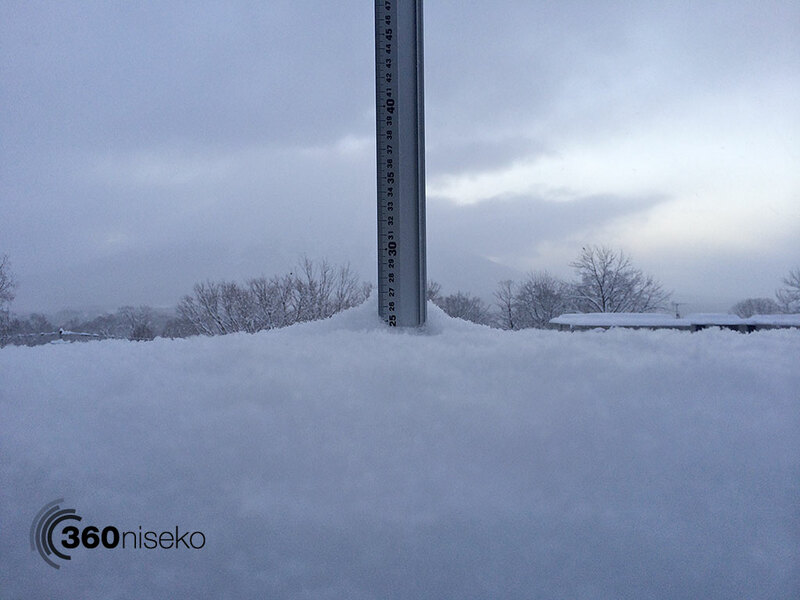 *25cm of fresh snow has fallen in the last 24hrs in Hirafu Village. At 7:00 today the temperature was -8°C. This morning is the coldest of the season so far with the mercury dropping to -8. 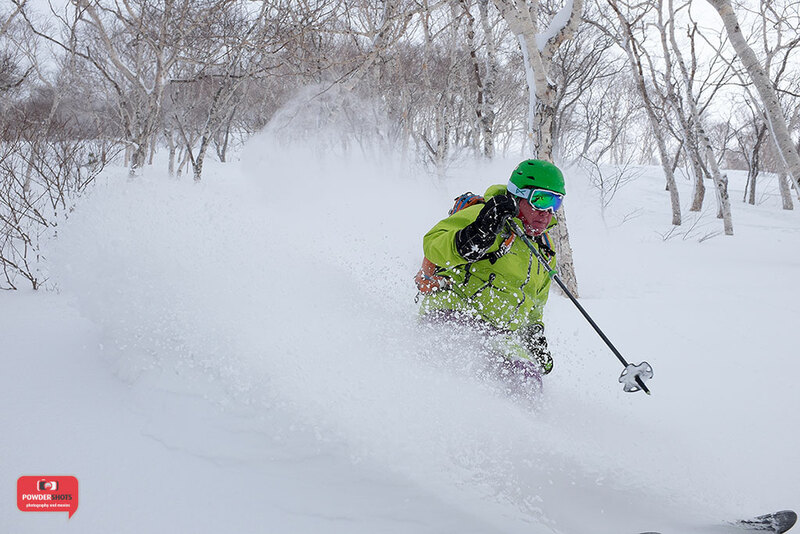 Yesterday afternoon it absolutely dumped and it is fair to say the reset button has been well and truly pushed. 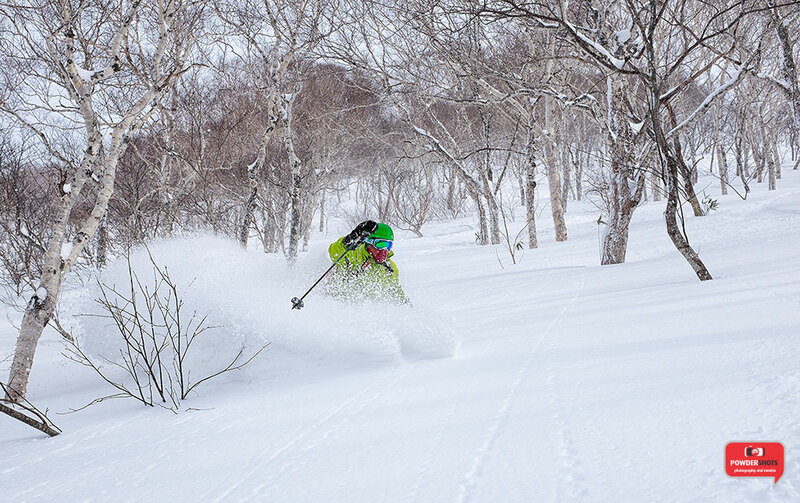 It looks like the sun may even make another appearance repeating yesterdays mind blowing conditions here in Niseko.